A holiday for all! 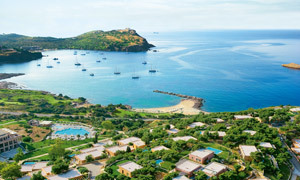 At Grecotel we cherish your family, from grandparents to newborns. 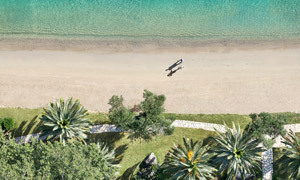 There is something special for every member of the family at Grecotel. 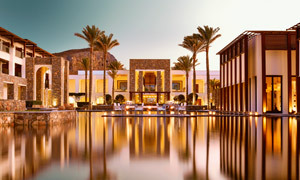 It’s no secret that our resorts are the ideal family-friendly holiday. 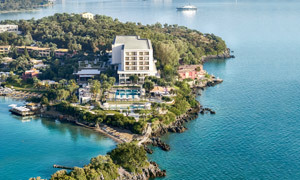 With special programs and amenities for children-many involving adventure activities, aqua parks, mini zoo, dream shows and many more-kids are kept busy and enjoy a fun filled day, while parents can relax under the Greek sun, spa, golf or make the perfect excuse for whipping up a special cocktail. 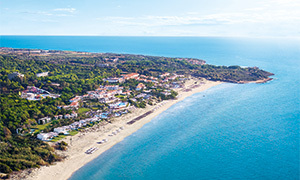 Families who choose Grecotel know they are getting first class service and amenities for their children, whether they have babies, toddlers, small children or teenagers in tow. And everyone knows, happy kids make for happy parents! 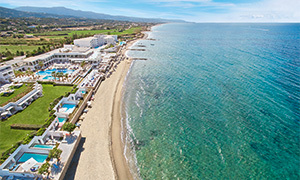 A Summer Multi-Activity Camp for our younger guests is set to operate during high season at selected Grecotels. It features a Be a Model Academy, New Valencia Soccer School, English Lessons, Adventure Activities, Make-up Academy, DJ Academy, Dance Lessons, New Basketball Academy, New Inline Skating and lots of more educational activities. 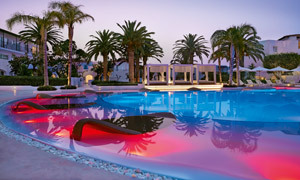 Available at Riviera Olympia & Aqua Park, Creta Palace, Amirandes, Cape Sounio, Corfu Imperial, Caramel, White Palace. 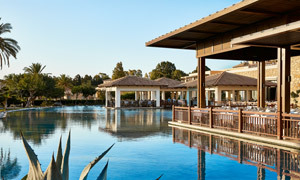 The Summer Camp for our younger guests is set to operate during high season at selected Grecotels! HAPPY KIDS MAKE FOR HAPPY PARENTS! 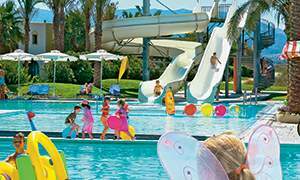 Amazing Grecotel Mega Aqua parks filled with heart stopping, adrenaline pumping, record breaking waterslides, rides and aqua towers. The ultimate experience for the whole family in absolute safety. 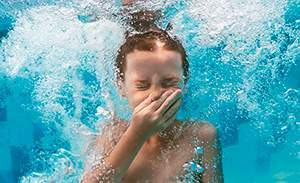 Children’s dedicated holiday programme: toys & facilities, qualified personnel, discovery adventures, creative activities & fun games, teenager programme. And the solution to travelling with babies & tots! Children learn best through play! A fun way for kids to discover the mysteries of our fragile planet while making new friends. Kids are stimulated into action towards the environment, culture and healthy eating. Free Kids Dining from 11:00 to 17:00. The “Tasty Corner” in most of our resorts offers a constant supply of fresh, tempting food and drinks exclusively for kids. Be a model or just be fabulous! Younger guests are introduced to the world of beauty and fashion. Super spacious accommodation with family rooms, bungalows, seafront suites and maisonettes for 4 to 6 people. Children stay free in the parent’s room depending on each room’s capacity. 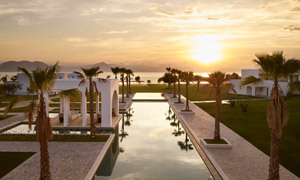 Grecotel’s all-inclusive resorts mean guests can enjoy quality holidays at superb resorts at world class destinations without having to worry about the final bill. 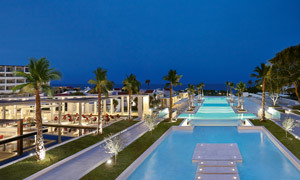 Α relaxed-paced heaven for all inclusive family holidays in Crete.